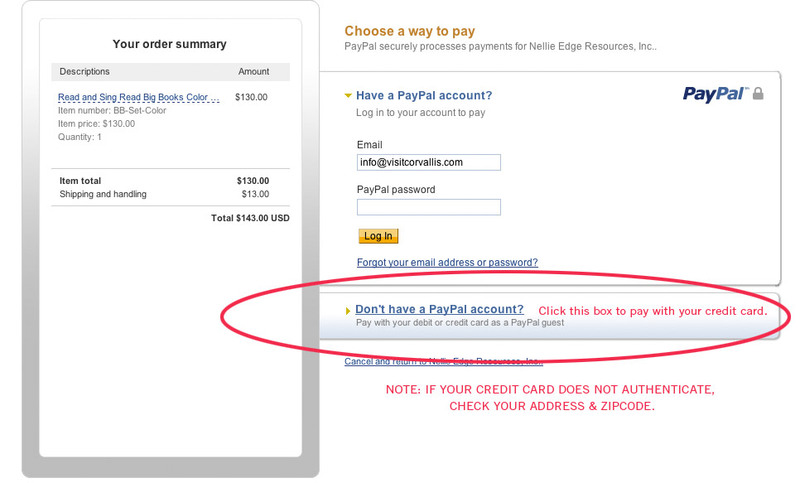 Online Store - Nellie Edge CDs - Sing, Sign, Spell, and Read! CD AND ACCOMPANYING 32 "I CAN READ PAGES"
Available as a FREE download from Nellie Edge Seminar #3. 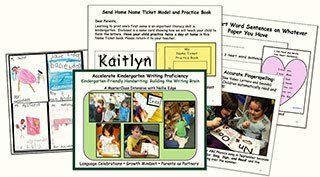 Music CD and 32 printed pages of the spelling chants for "I Can Read" Notebooks.You have permission to make copies of both the CD and the Notebook pages for family literacy. See information page & table of contents. Learn the syntax and sounds of Spanish from Hector Picardo's five superb translations of our most popular Nellie Edge Read and Sing Big Book™ songs. Includes: Osito, Osito; Yo Tengo Un Gato; Buenas Noches Irene; La Cancion Opuestos, and Se Leer Colores. Each song or rhyme is repeated three times, once with pauses. Directions are given in Spanish and English. 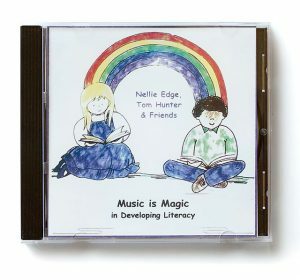 This CD with Nellie Edge and Tom Hunter features the Read and Sing Big Book songs: The More We Get Together; Down on Grandpa's Farm; Playmate; Teddy Bear, Teddy Bear; The Wheels on the Bus; One Elephant Went Out To Play; Magic Penny; My Aunt Came Back; I Can Read Colors; The Opposite Song; Oh, A-Hunting We Will Go; I've Got a Cat; Peanut Butter and Jelly; Miss Mary Mack; Down by the Bay; and Goodnight Irene. It also includes the following favorite songs from Nellie Edge Seminars: You Are My Sunshine; Clap Your Hands; Apples and Bananas; M-O-M; L-O-V-E; The Bear Went Over the Mountain; Mama Don't 'Low; and Ten Little Children. Permission granted for teachers to make multiple copies, In Celebration of Spanish Folk Songs, with credits noted, for students and parents to use. 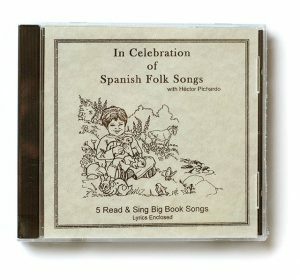 Designed as a teaching CD to accelerate the learning of well-loved traditional Spanish Nellie Edge Read and Sing Big Book™ songs. The CD features Hector Pichardo singing: De Colores; Las Mañanitas; Mi Rancho; Un Elefante Se Balanceaba; and Los Pollitos. Each song is repeated three times, once with pauses. Directions are given in Spanish and English. 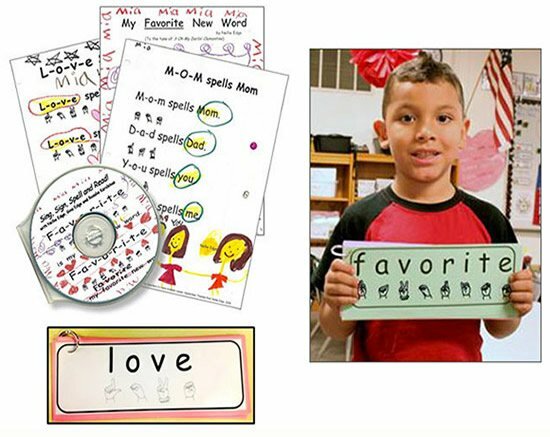 We believe that all children deserve to know these songs and discover the read and sing connection.